The time for theoretical results with IoT is over. 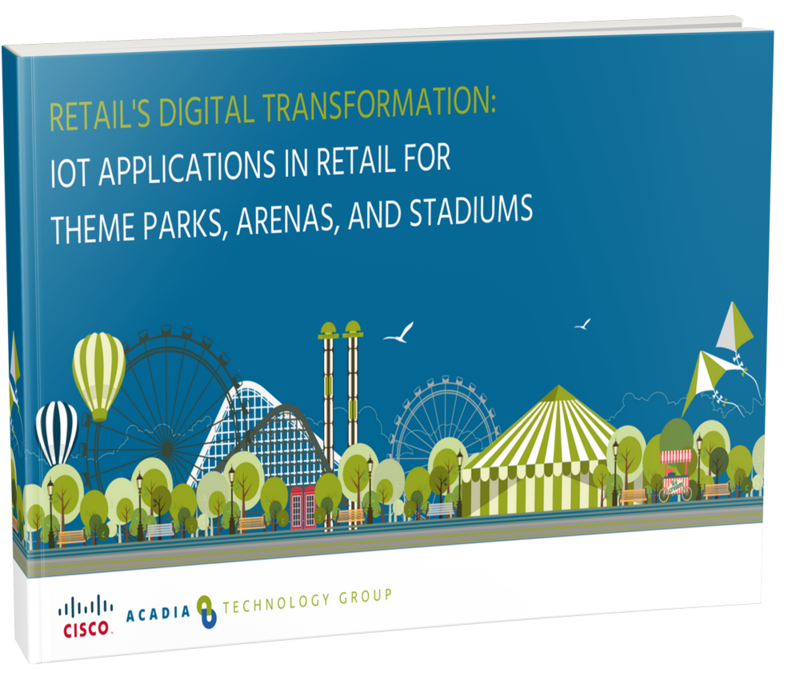 Firms have adopted the technology for retail and the results are in – IoT provides powerful results for theme parks and stadiums. This is particularly true with retail.